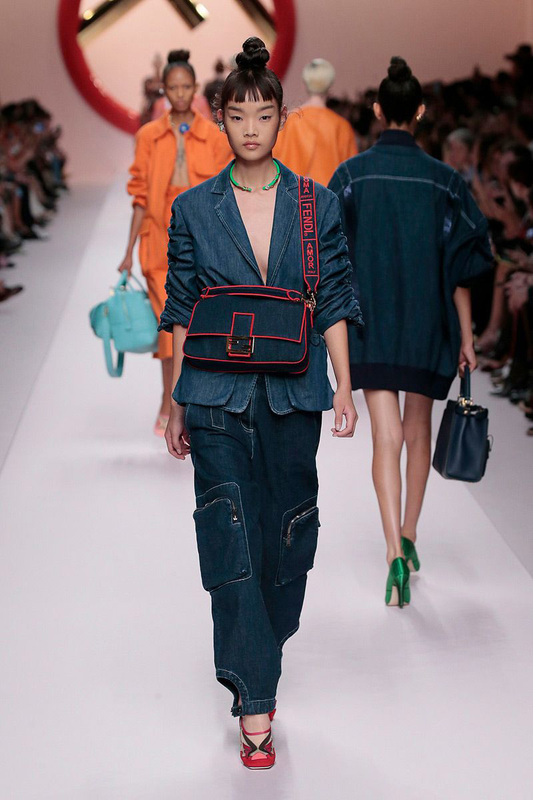 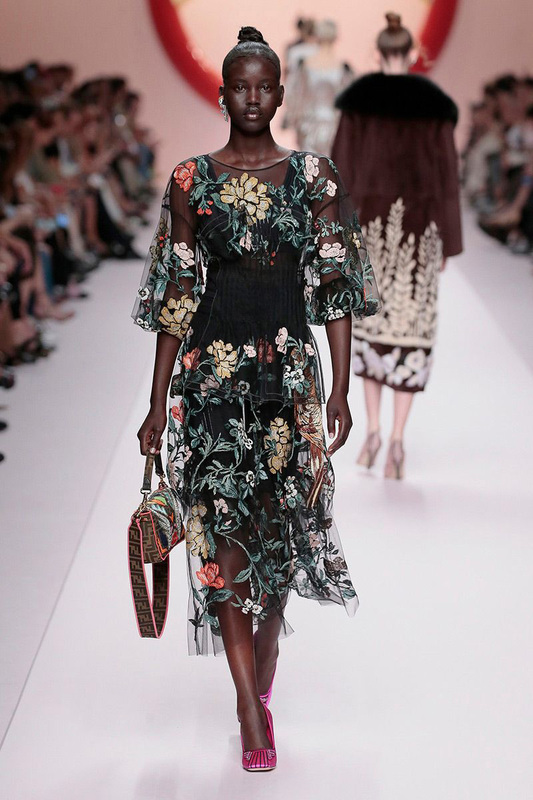 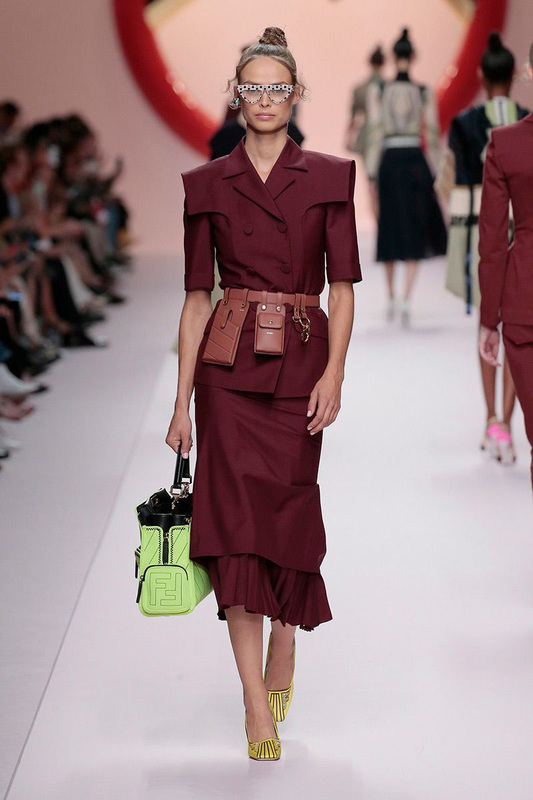 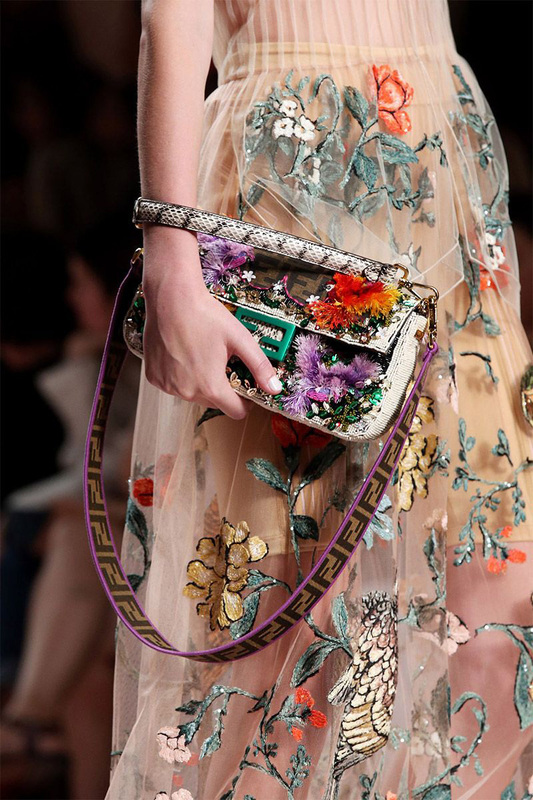 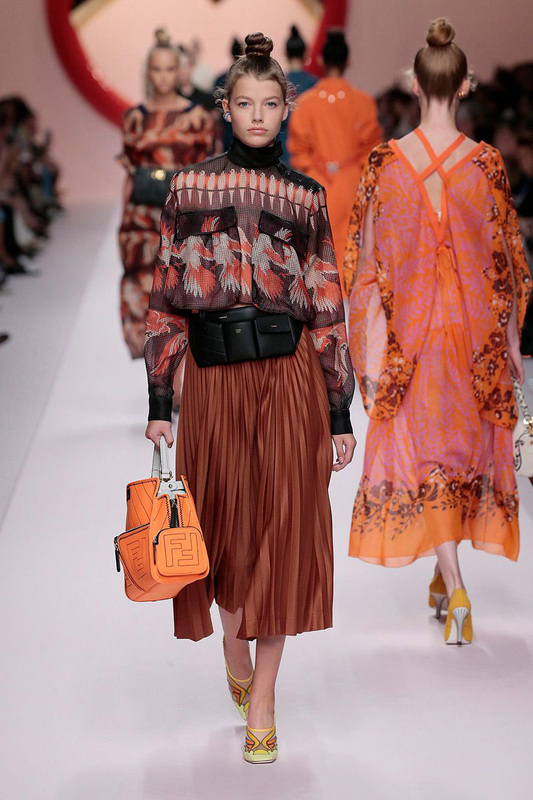 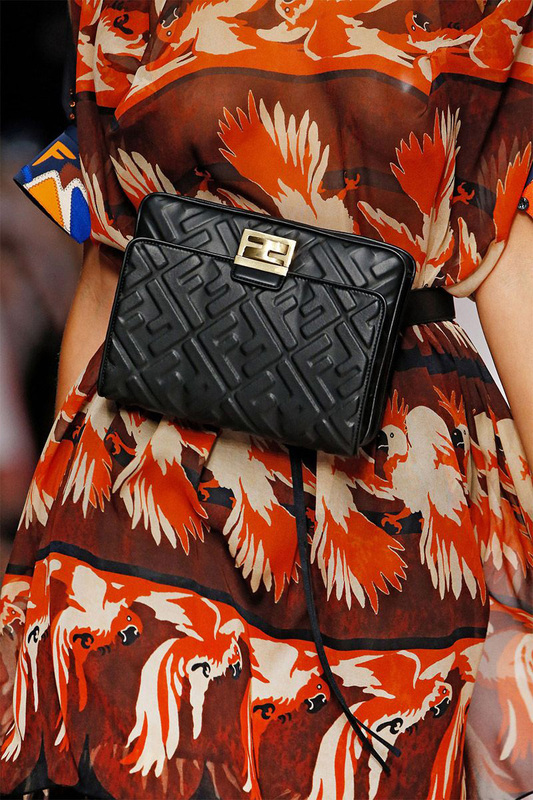 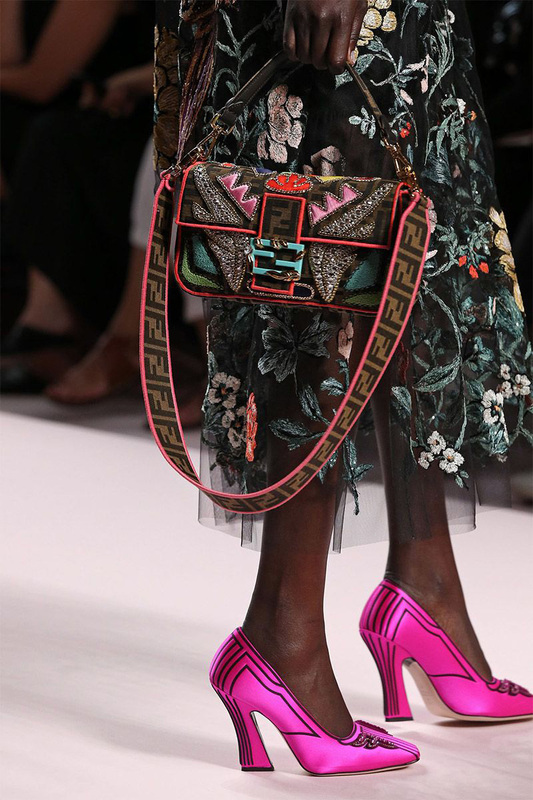 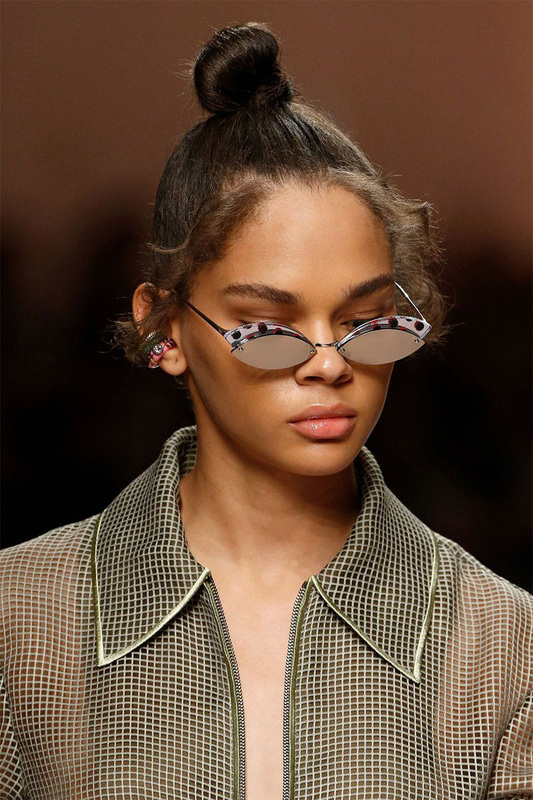 An urban jungle where the pragmatic and exotic come together through evocative, feminine lines, sensual shadow play and transformative accessories, from the iconic Fendi Peekaboo to the legendary Fendi Baguette. 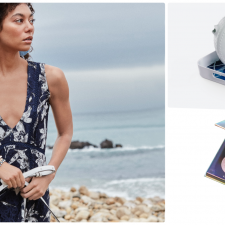 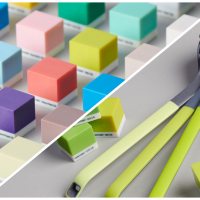 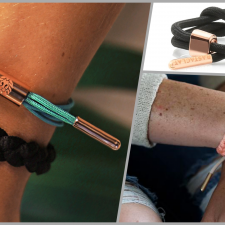 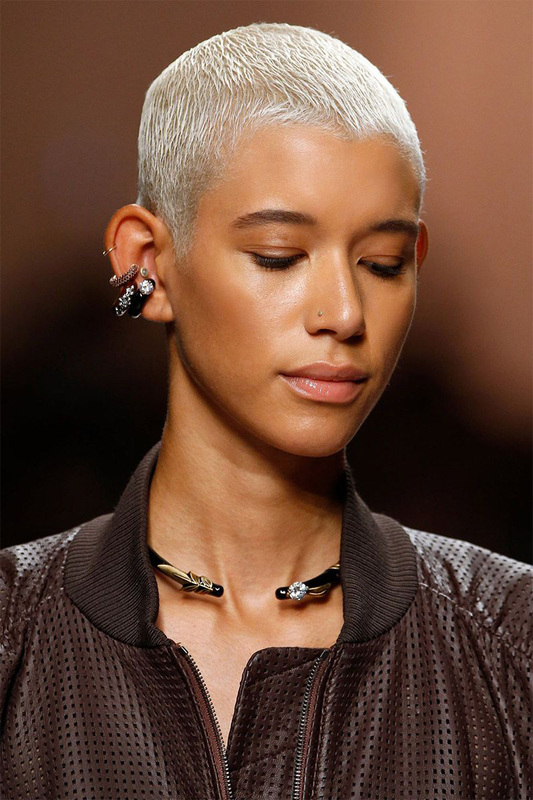 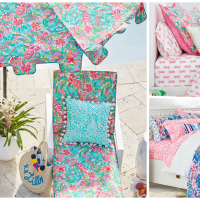 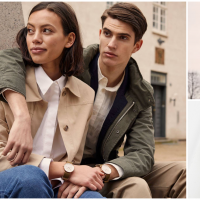 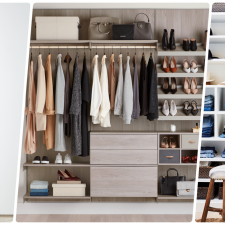 Style accents for that perfect summer look. 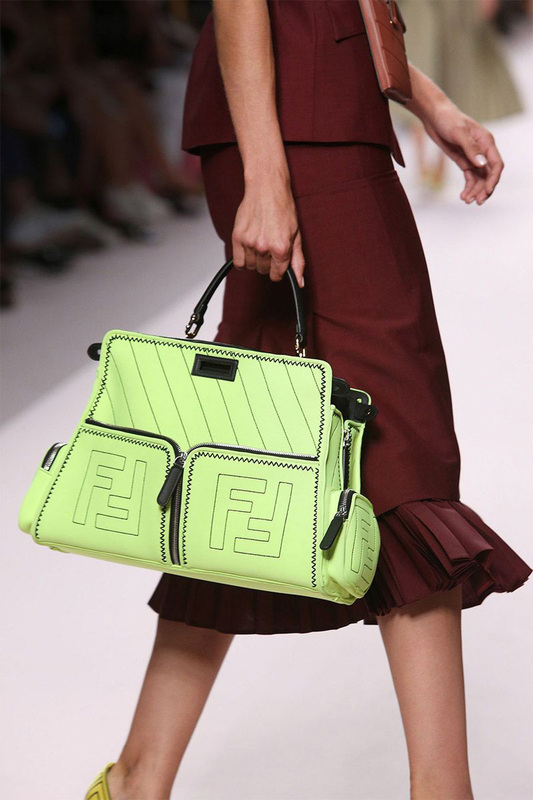 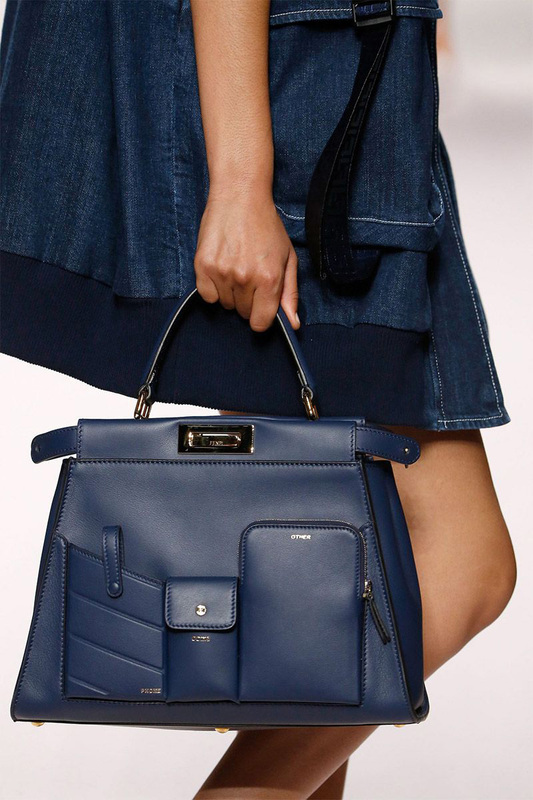 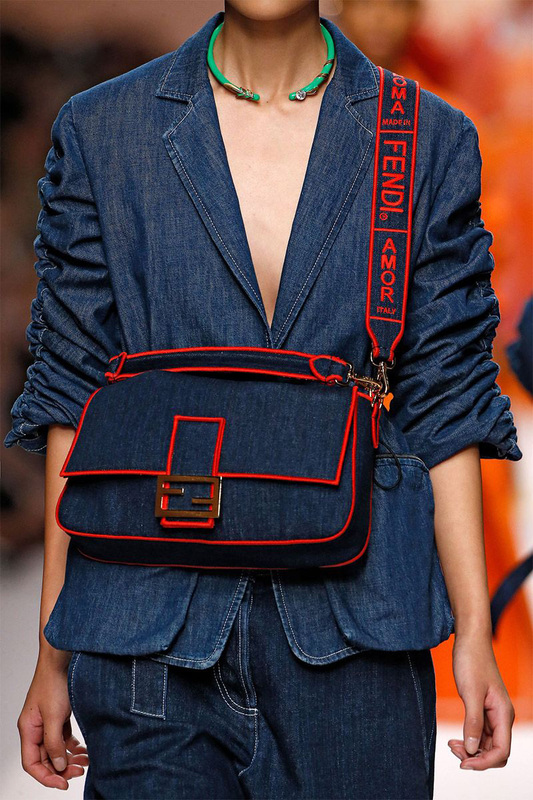 Shop FENDI new Summer Cult Accessories today. 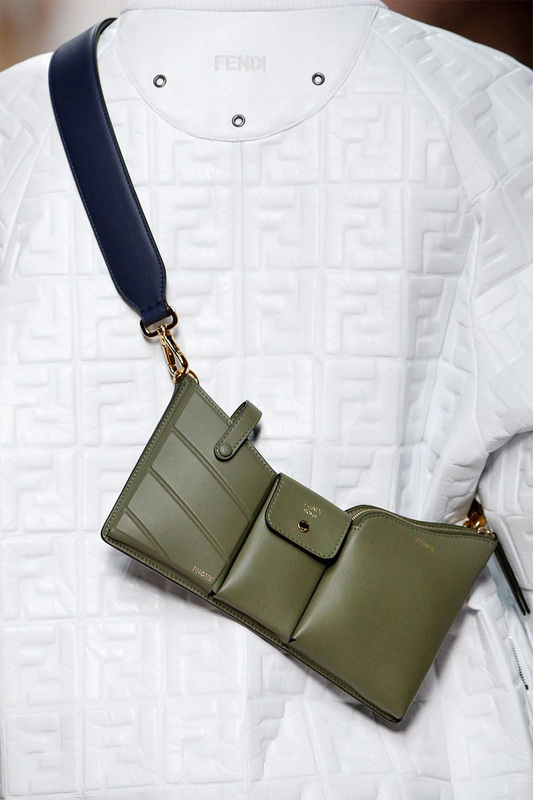 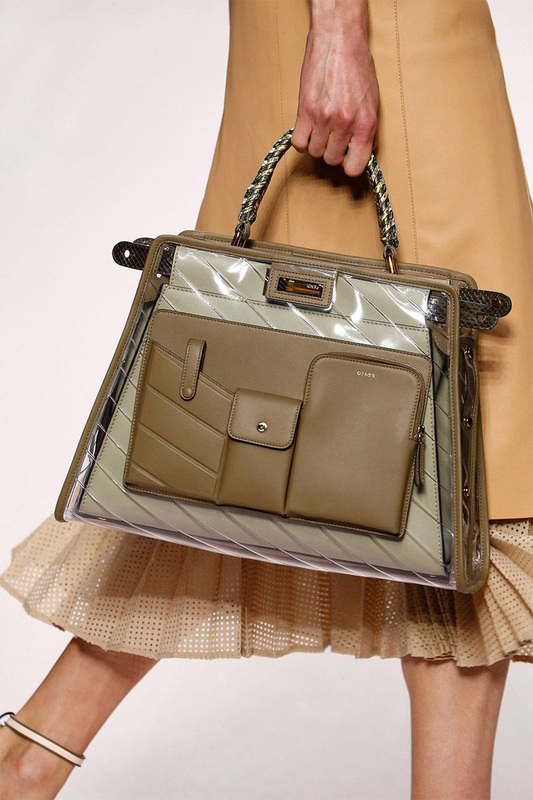 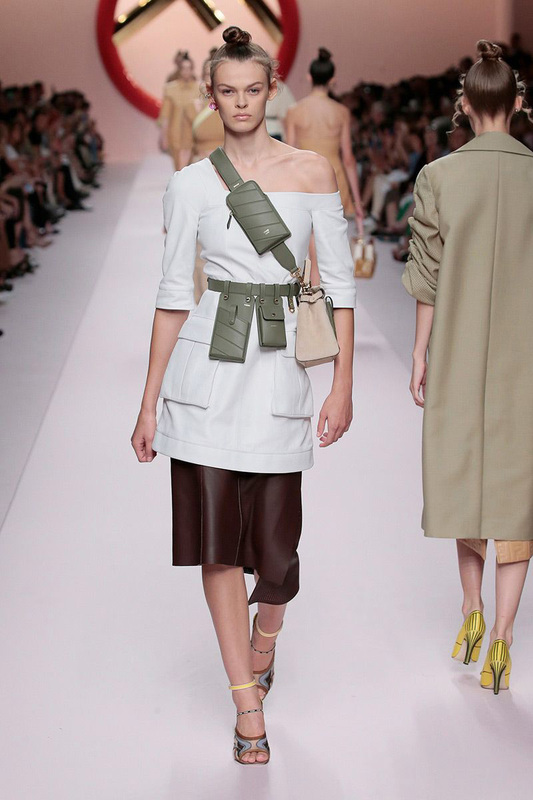 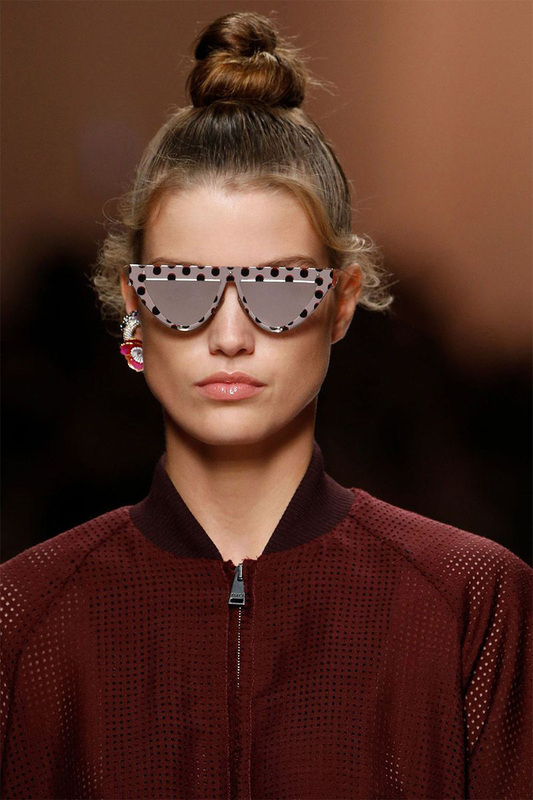 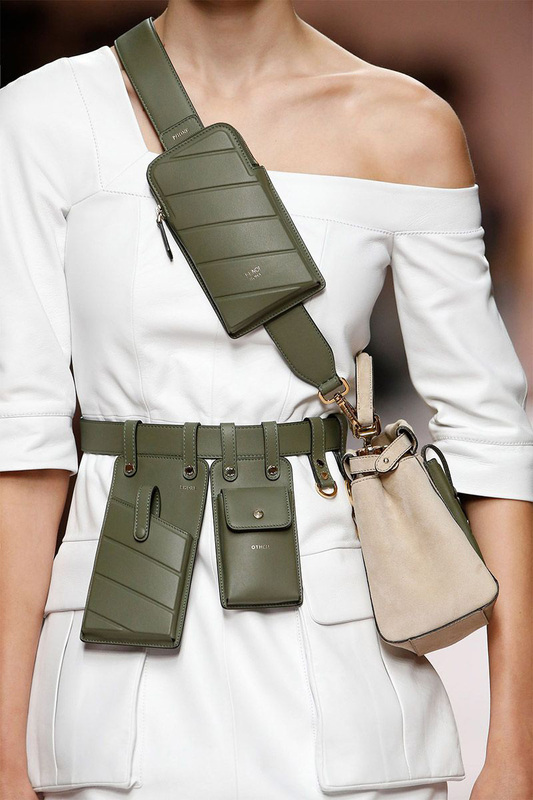 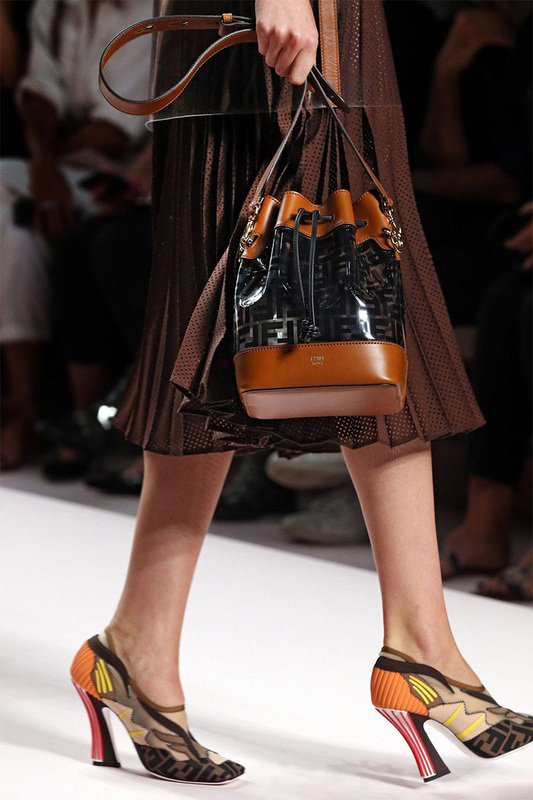 In canvas and exotic materials, the Fendi Peekaboo DeFender embodies the urban utilitarian mood of the Spring/Summer 2019 Collection. 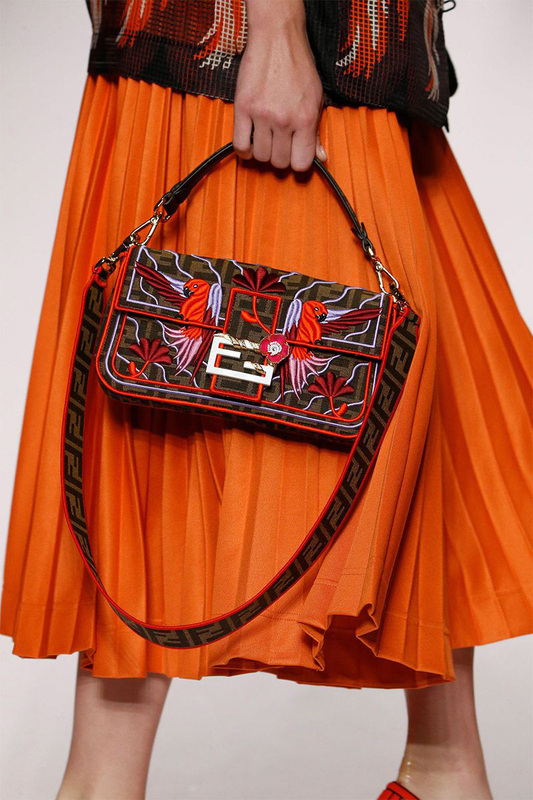 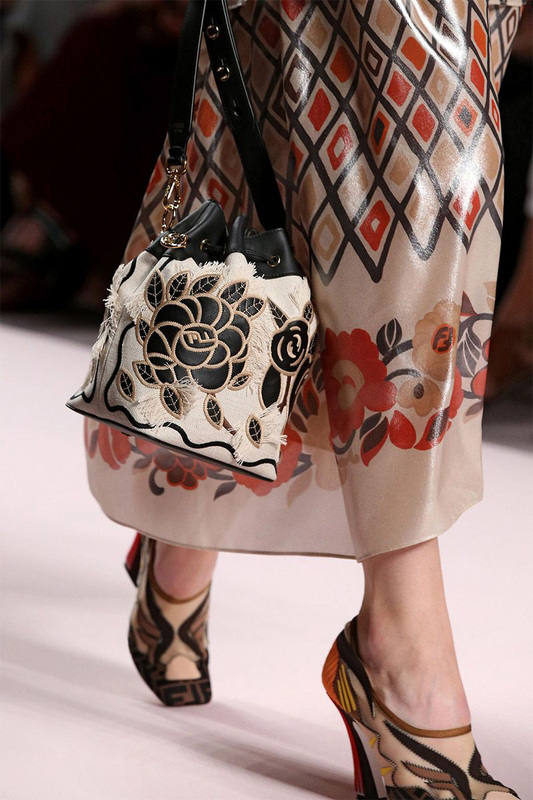 The legendary Fendi Baguette returns for Spring/Summer 2019, featuring the Maison’s signature FF motif and intricate fantasy embellishments. 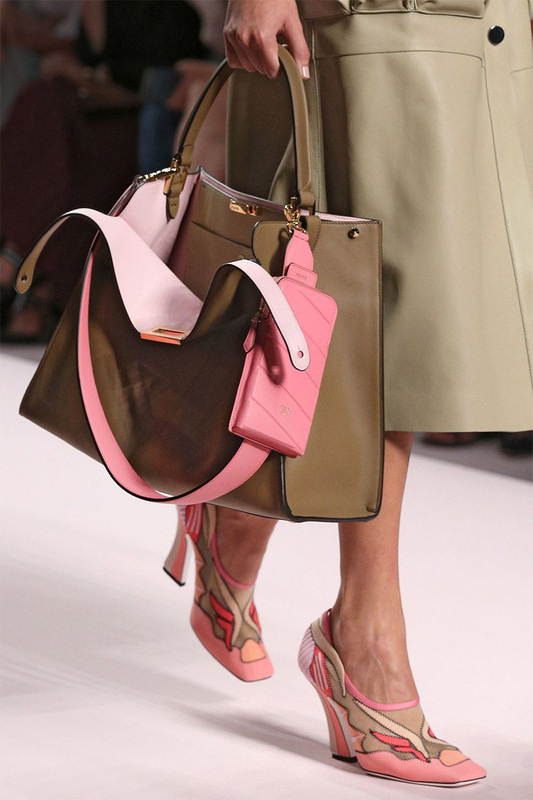 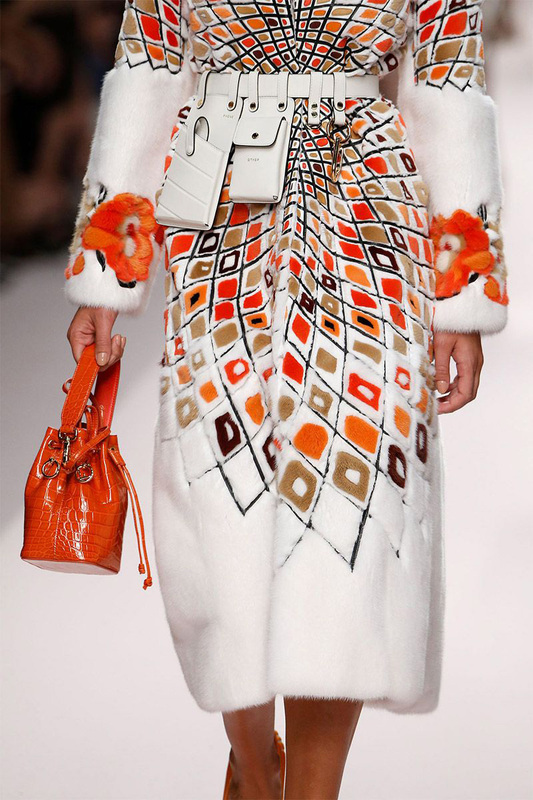 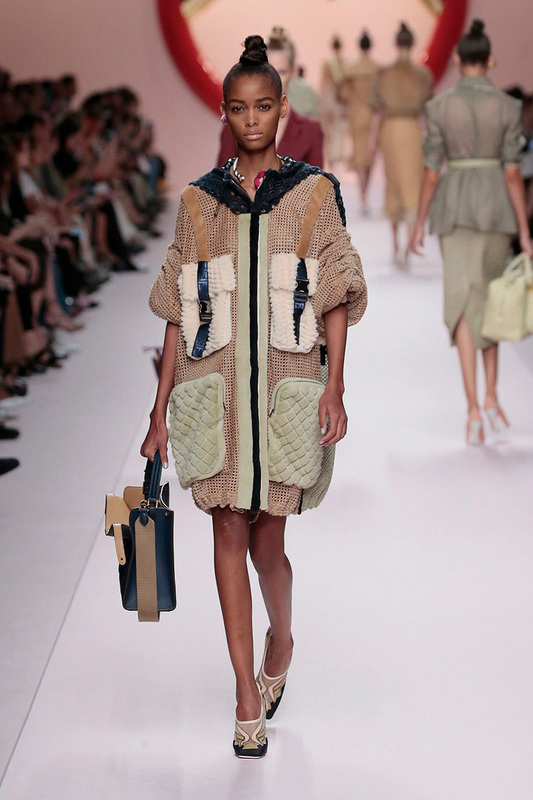 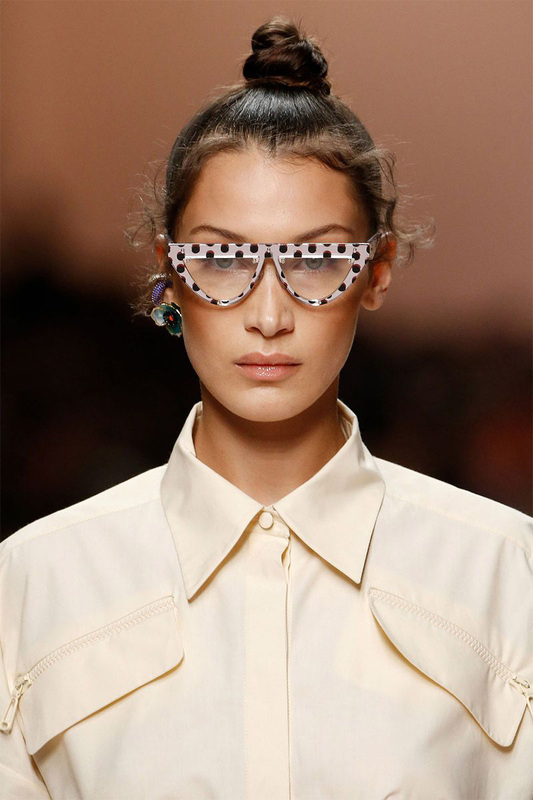 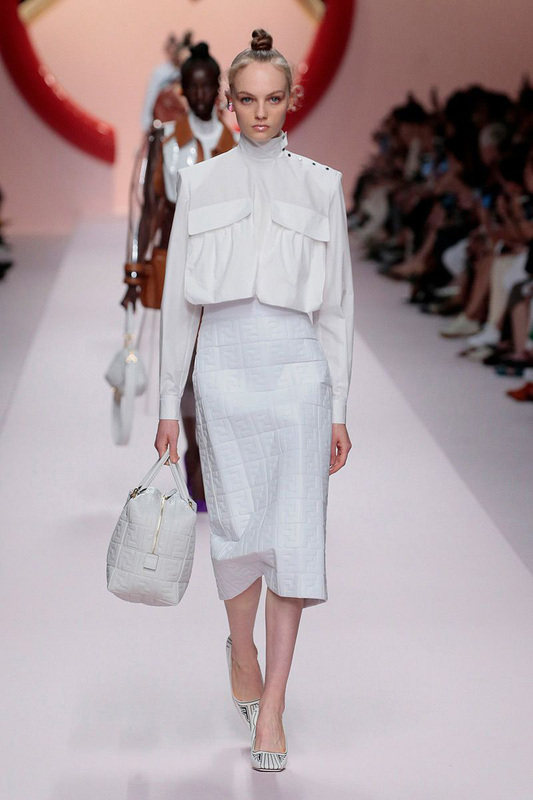 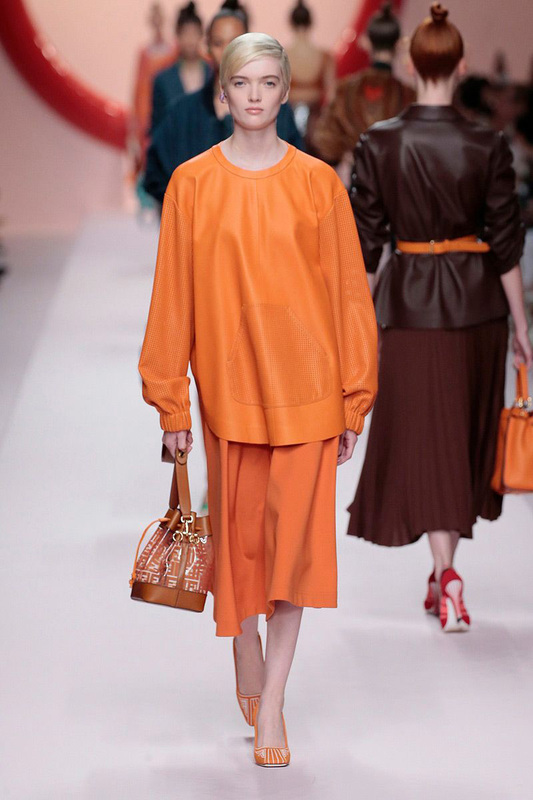 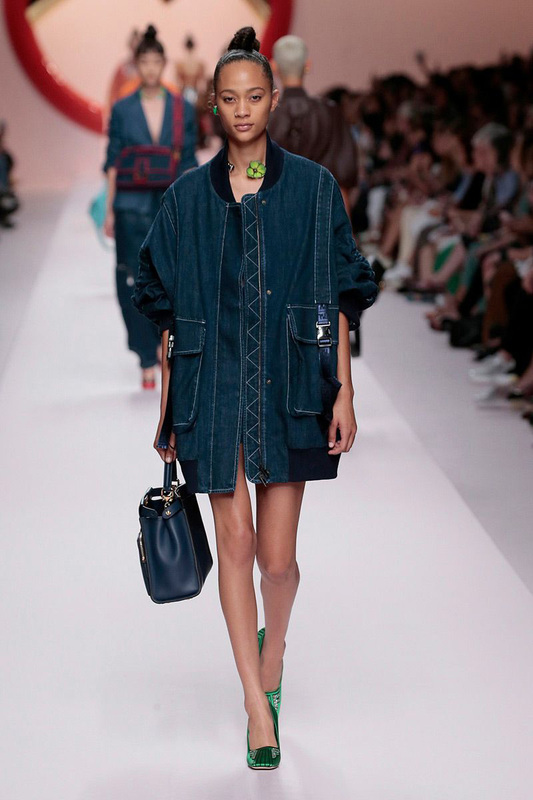 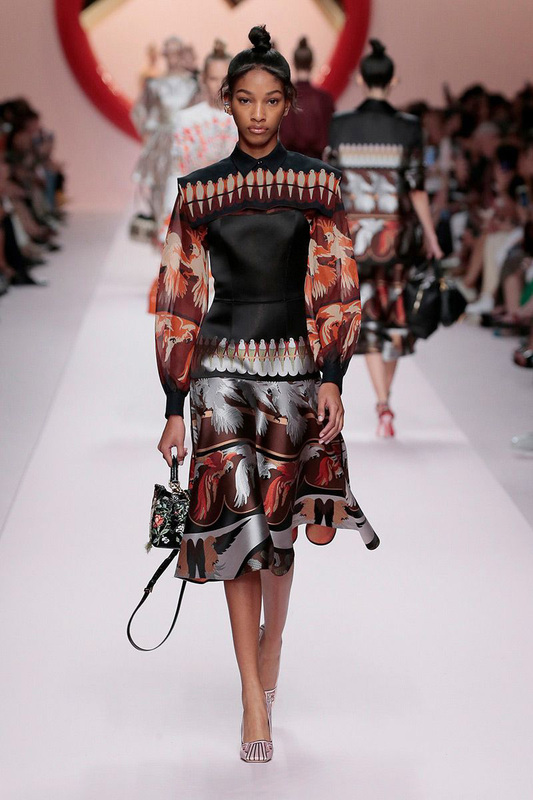 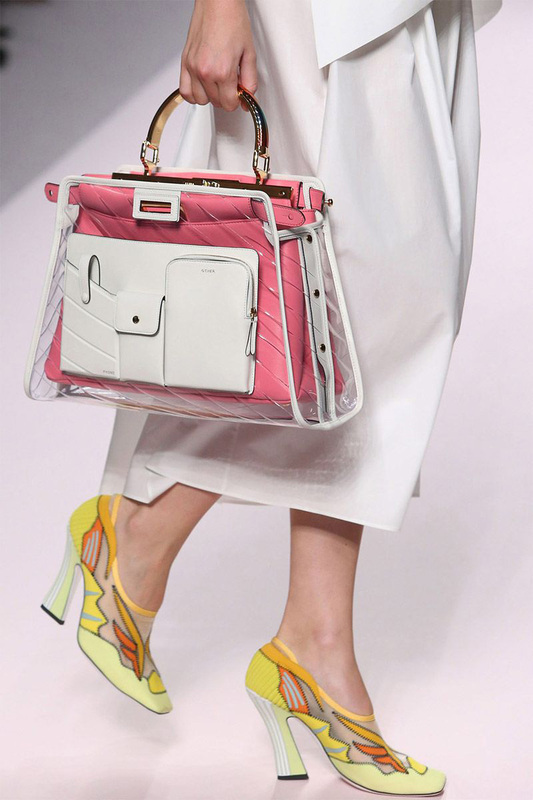 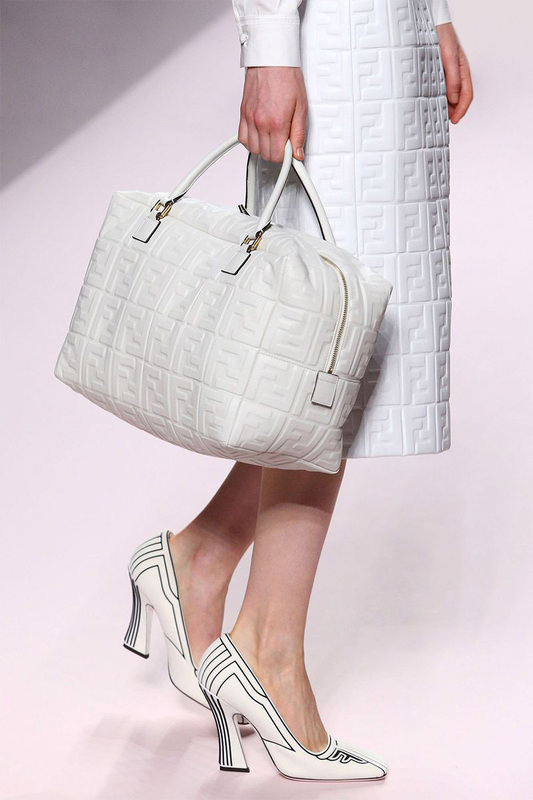 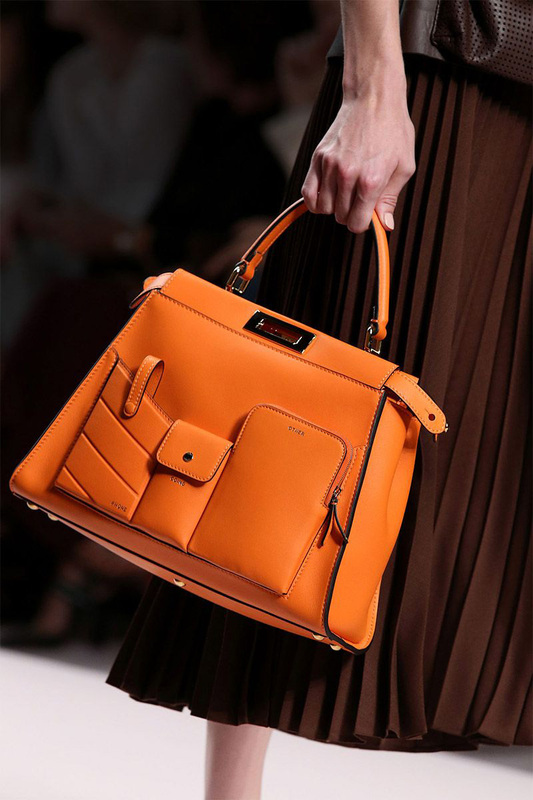 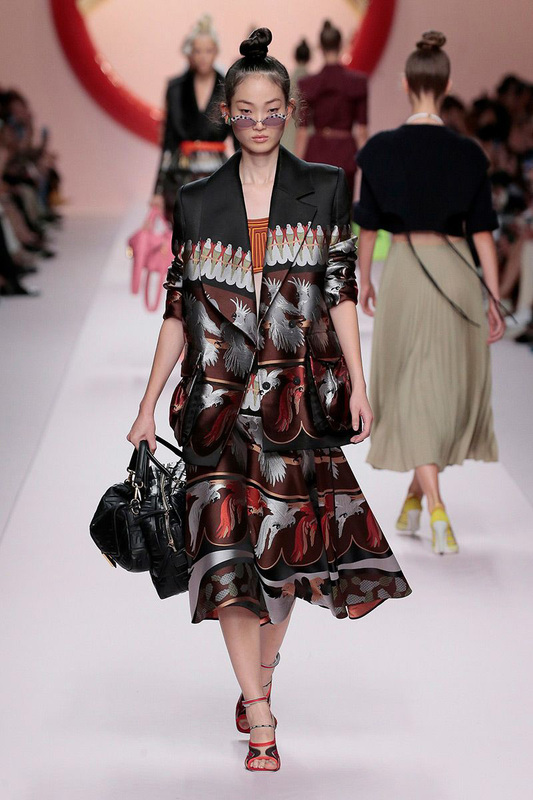 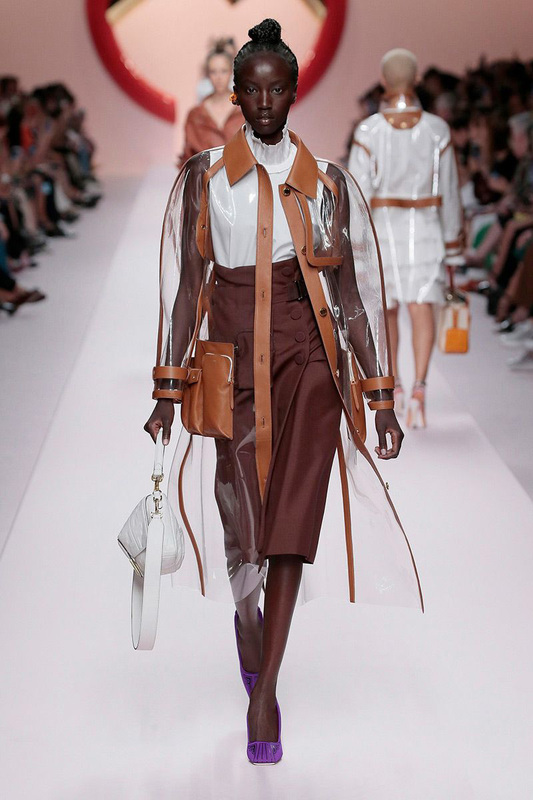 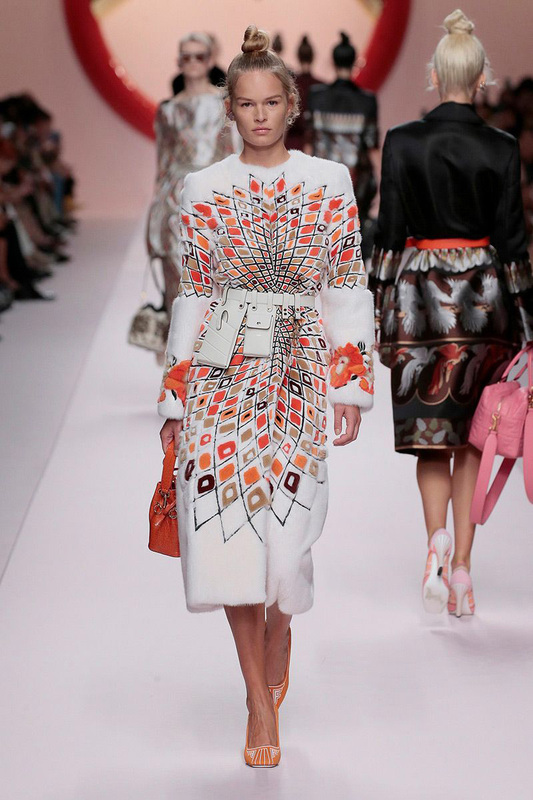 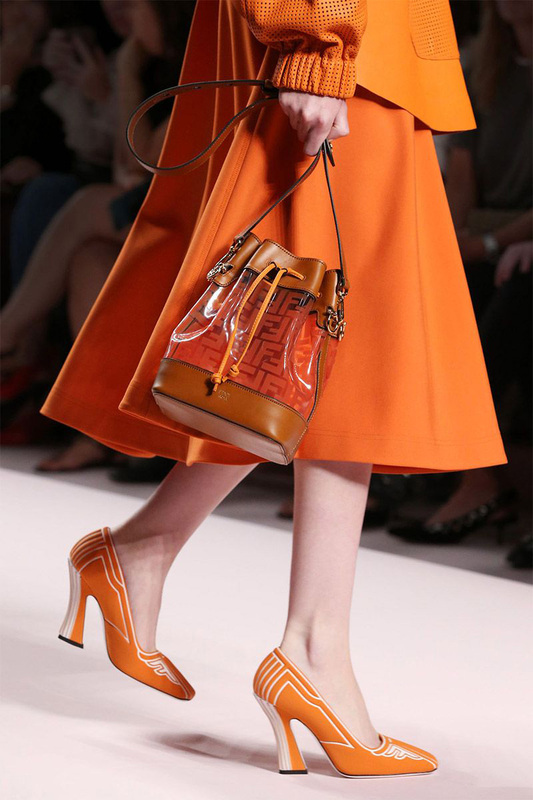 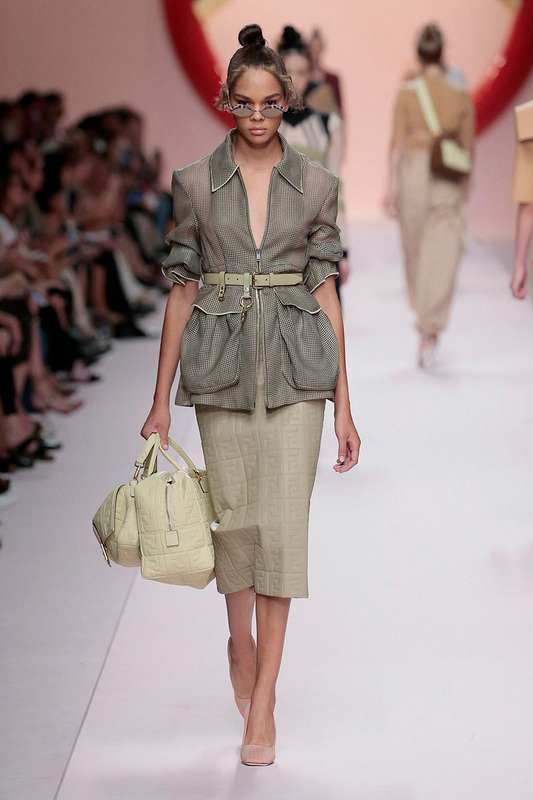 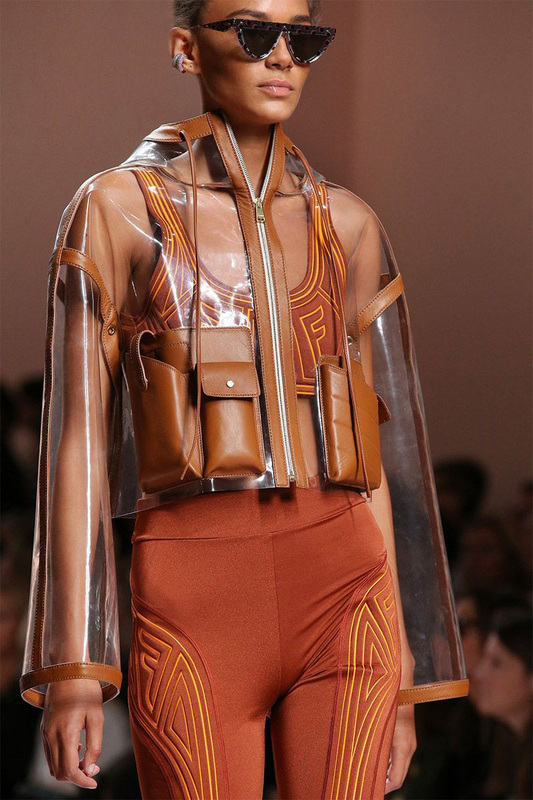 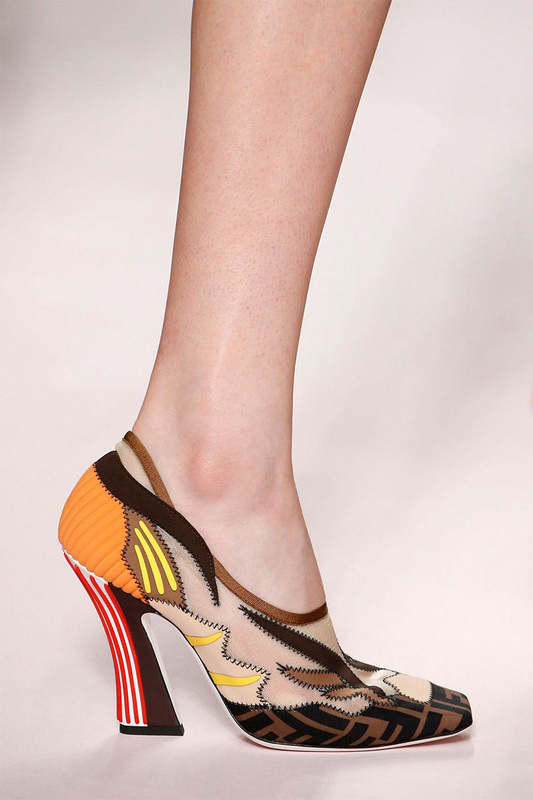 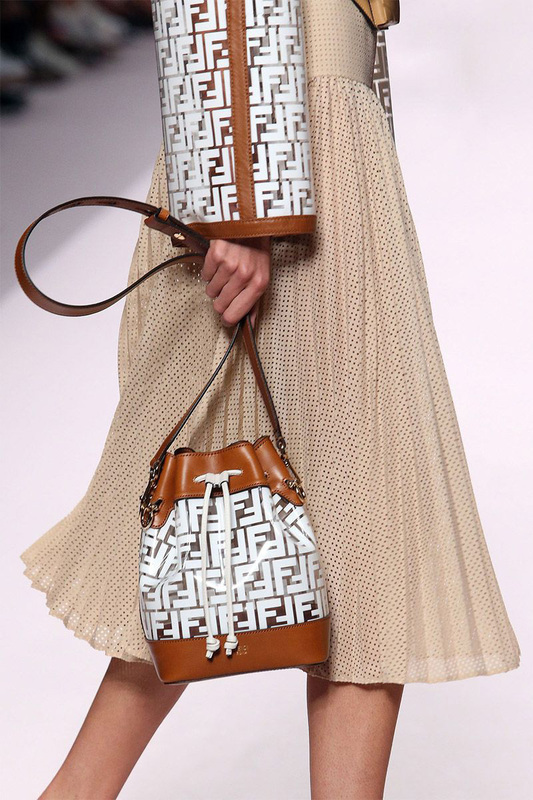 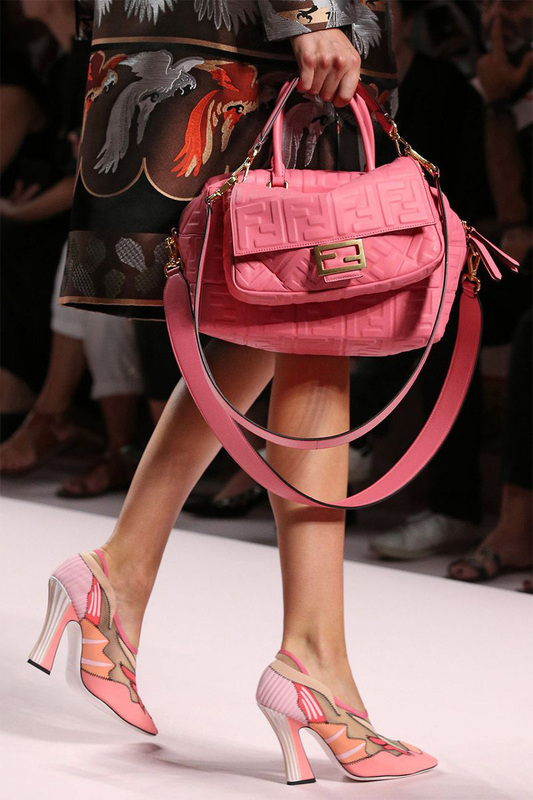 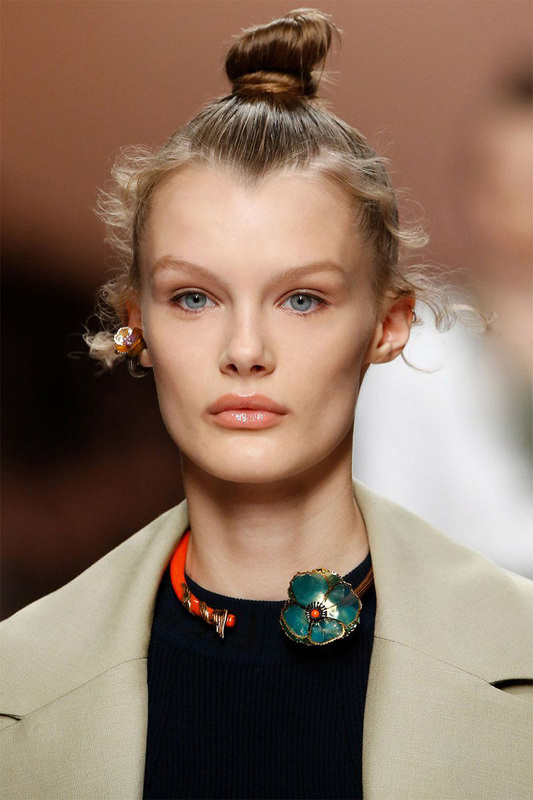 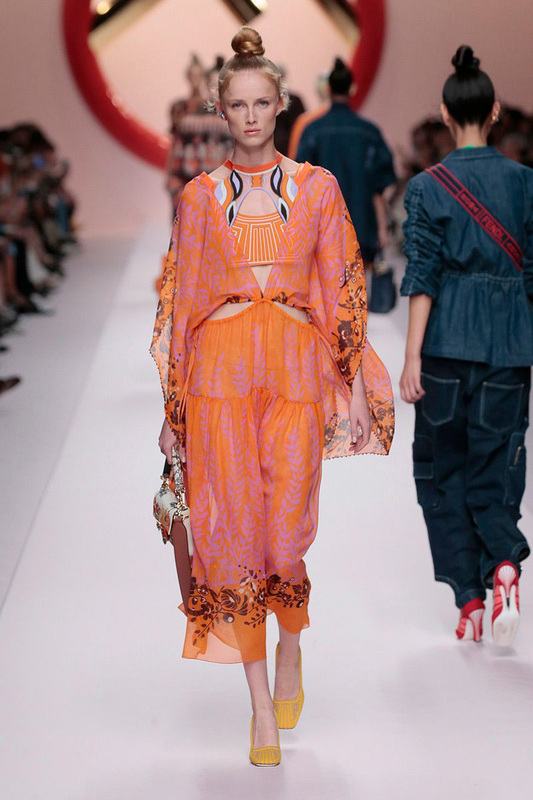 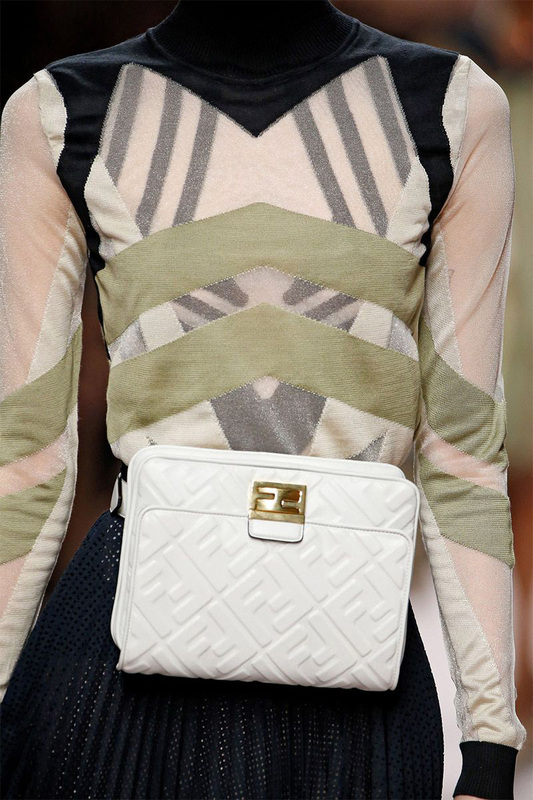 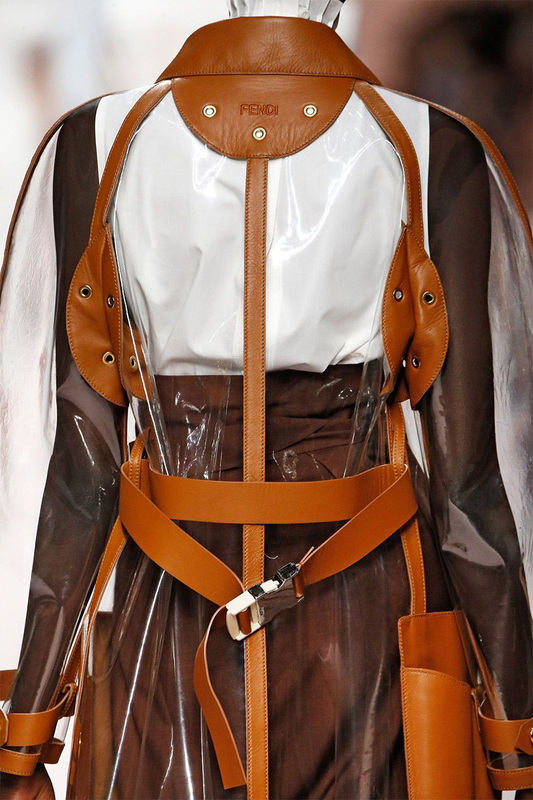 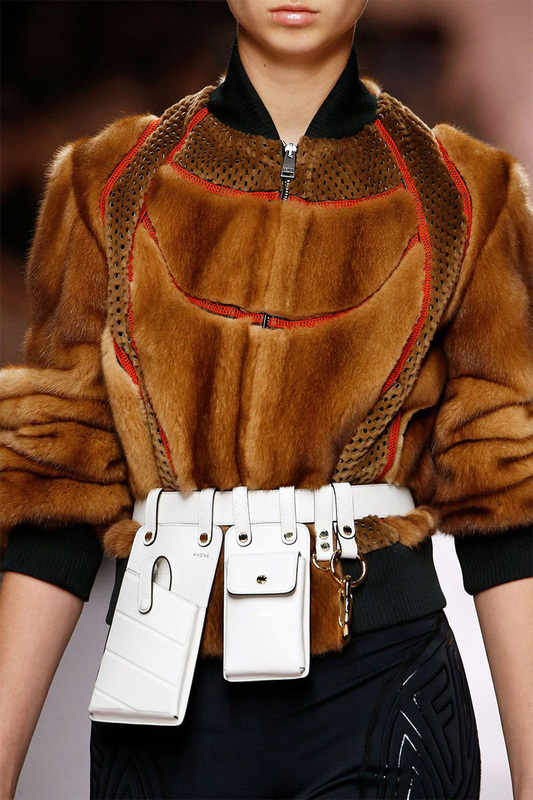 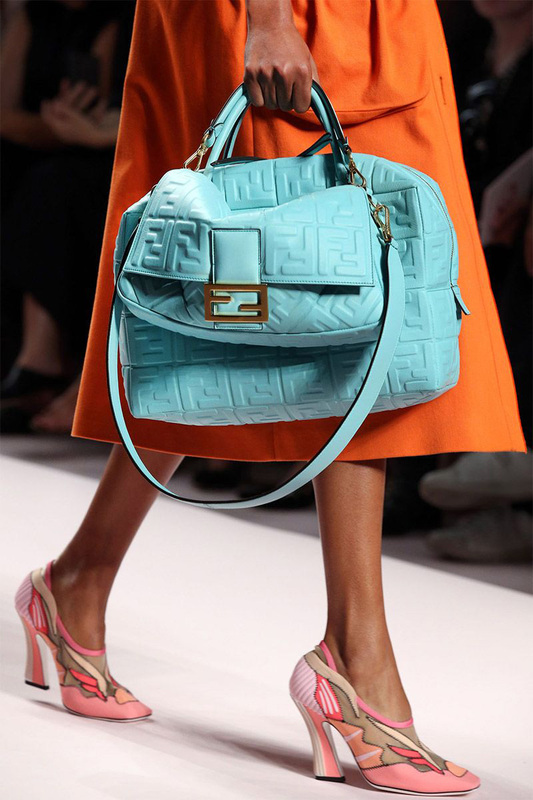 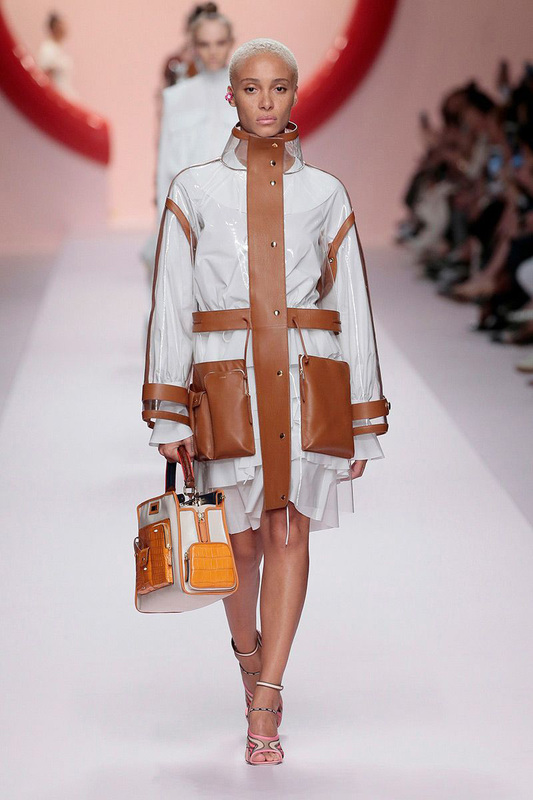 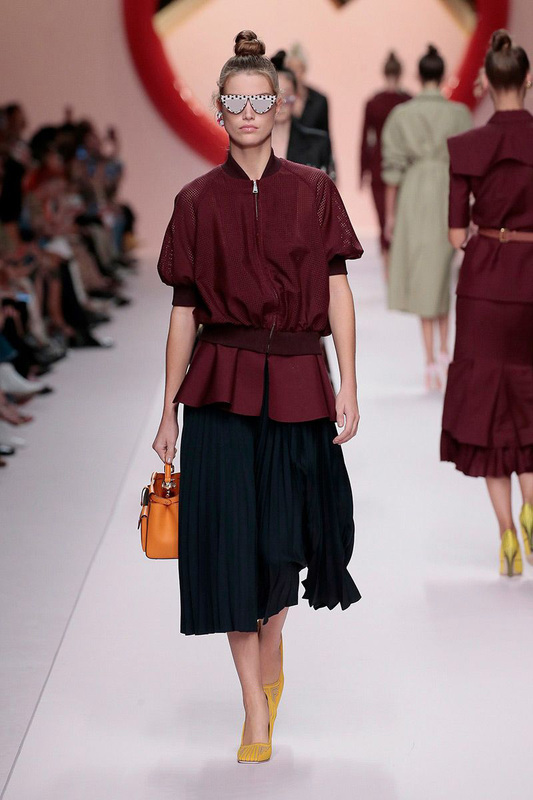 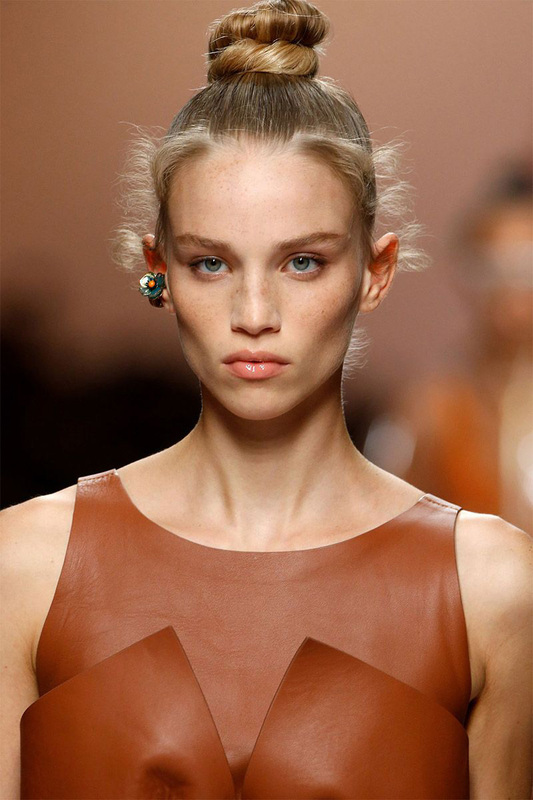 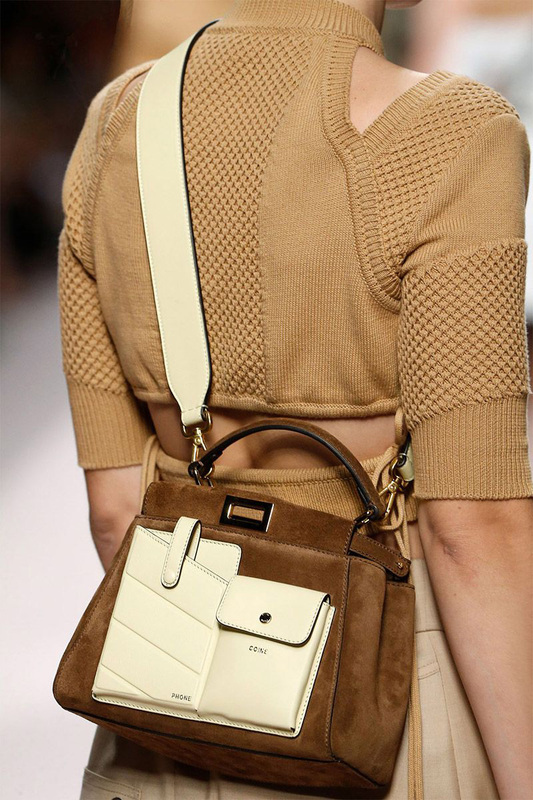 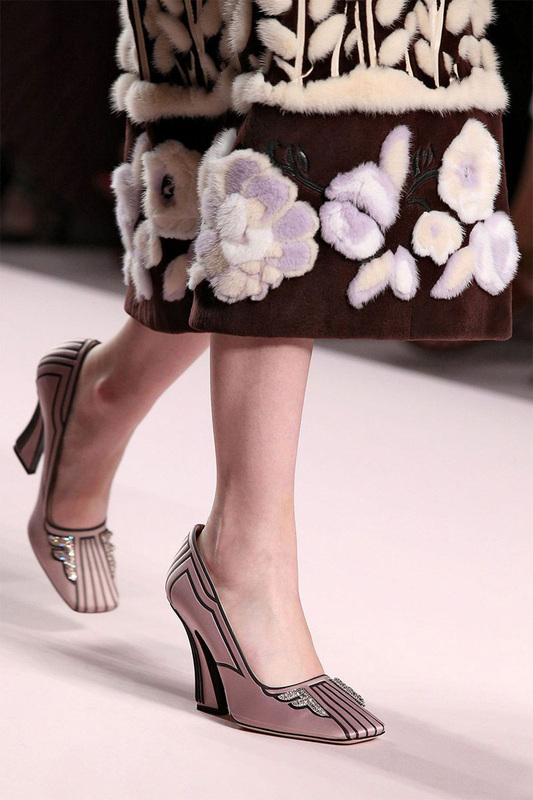 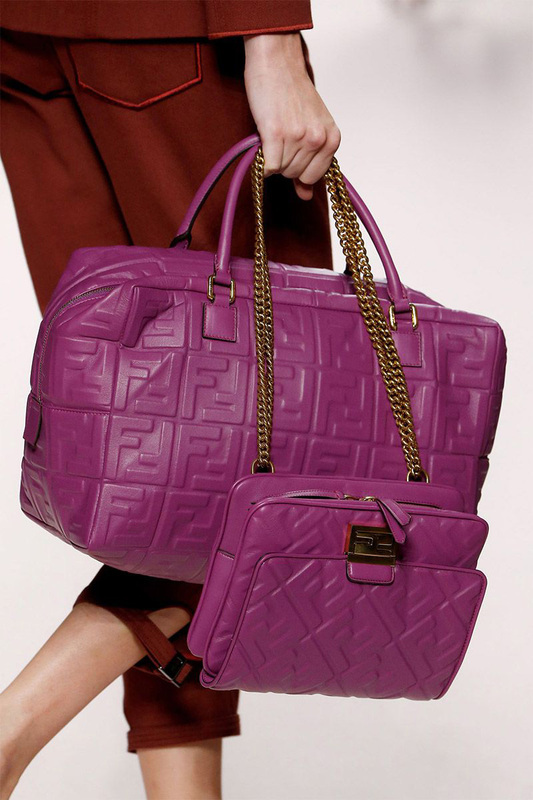 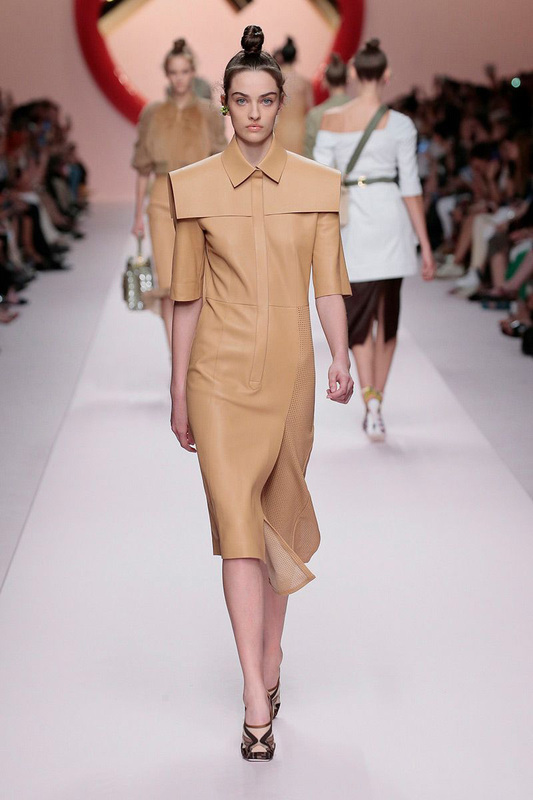 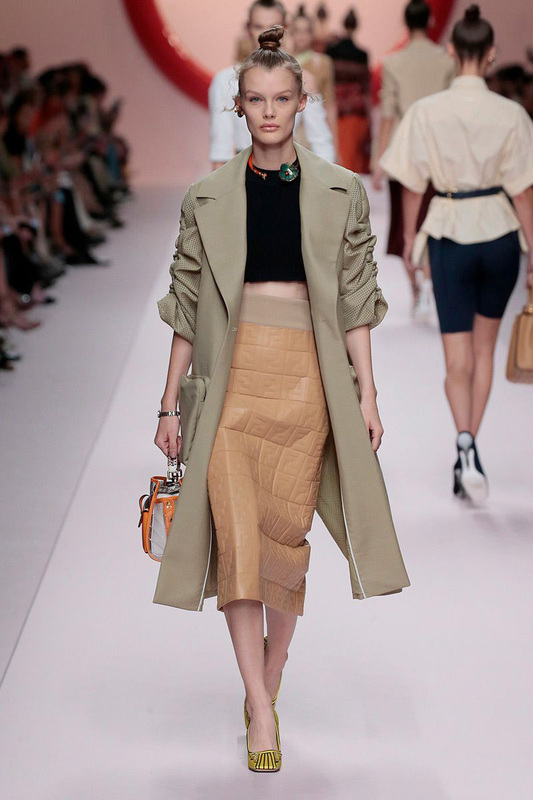 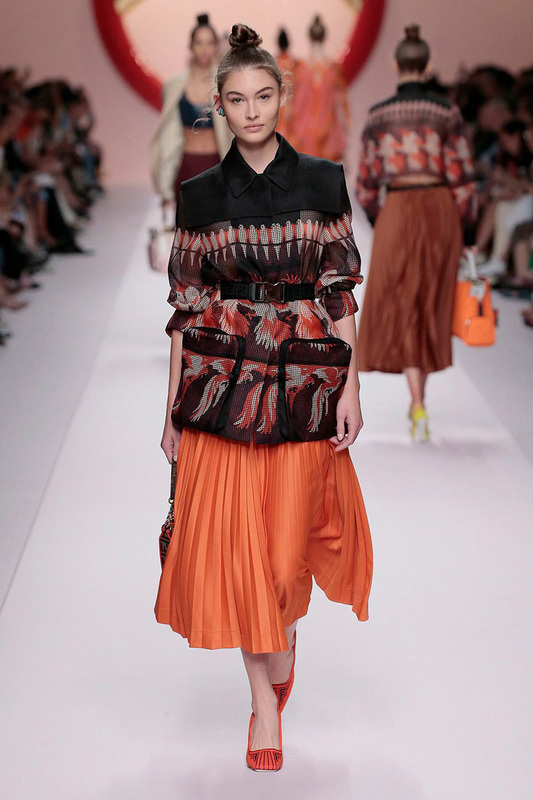 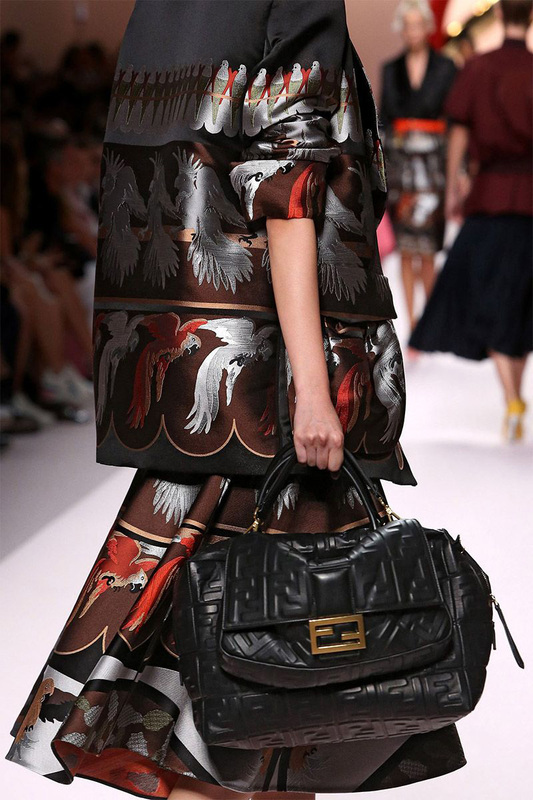 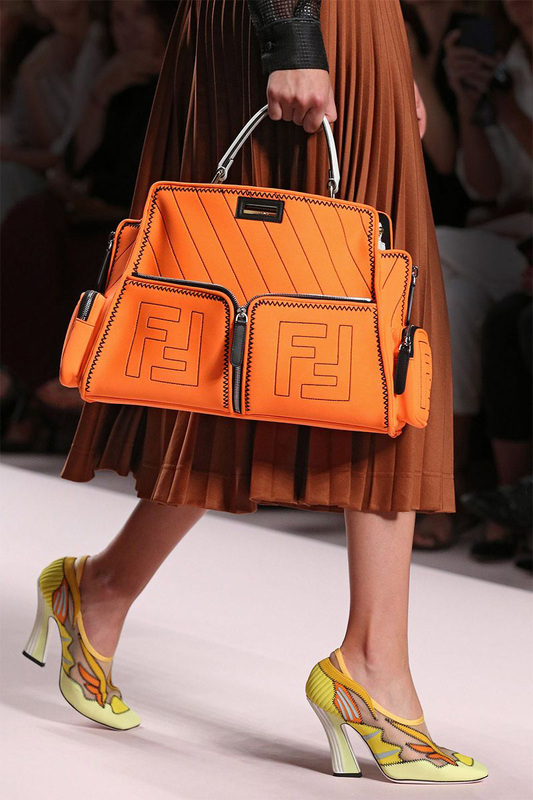 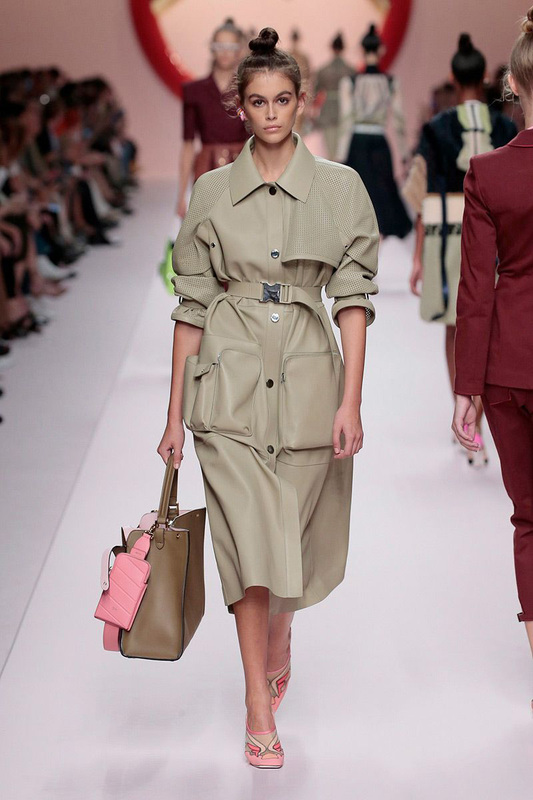 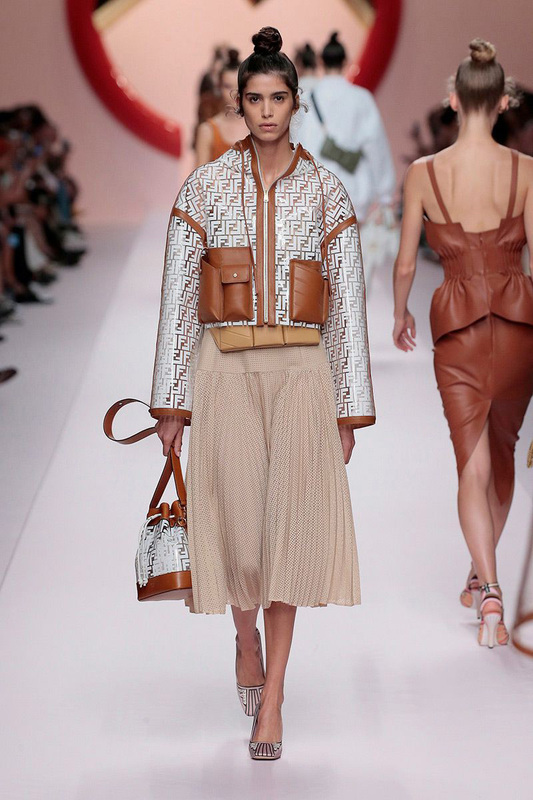 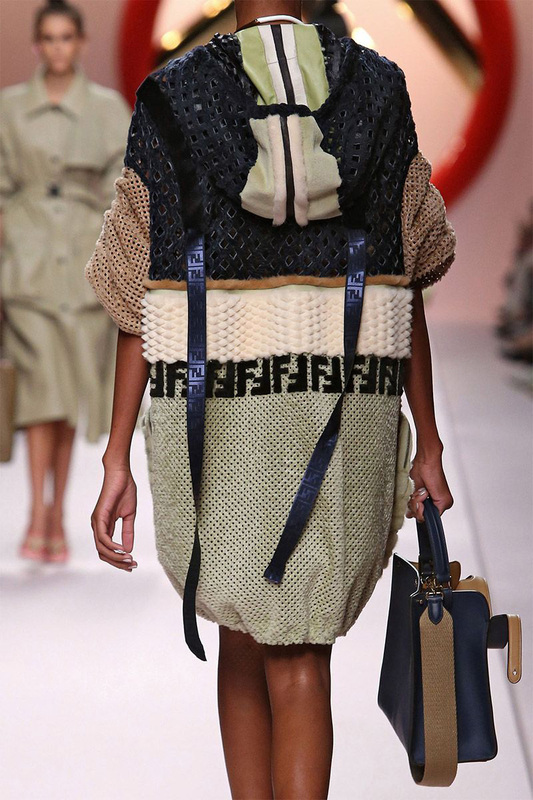 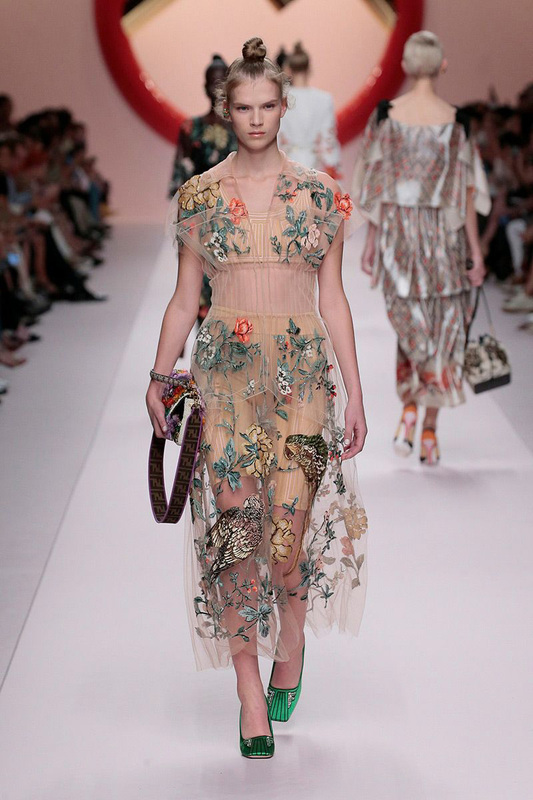 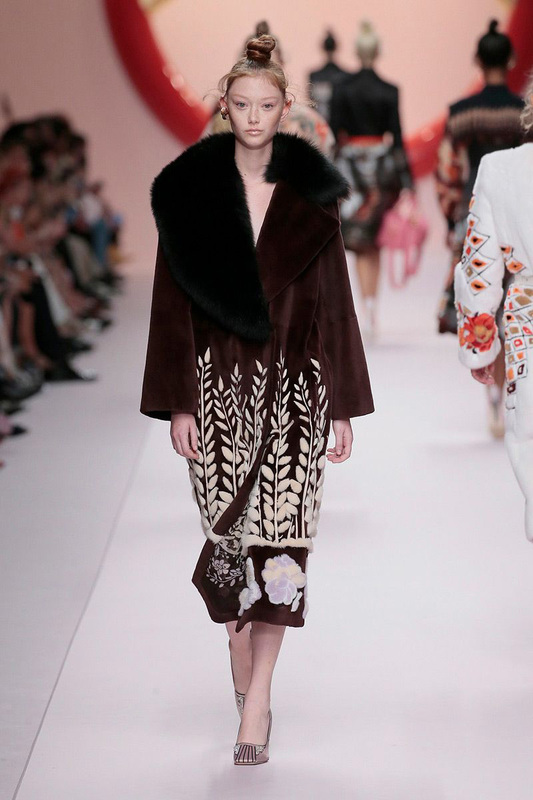 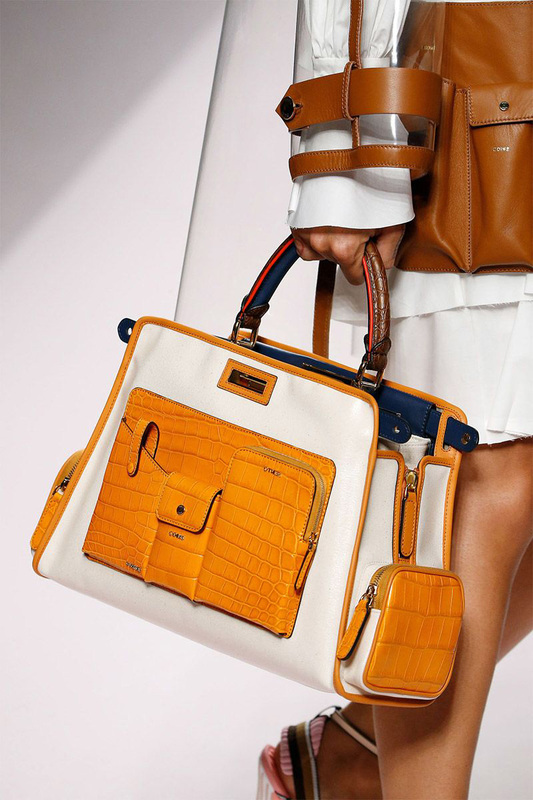 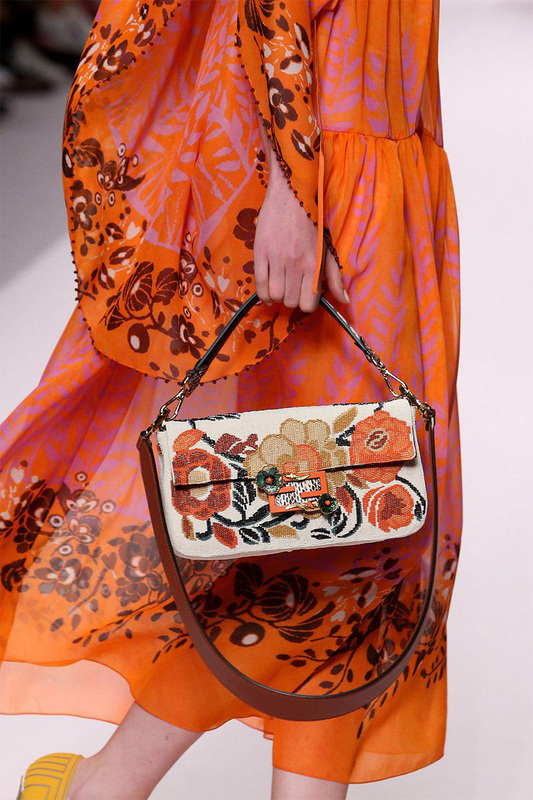 All images courtesy of Fendi .